This past week was a full moon, and if you know what most nurses, doctors, midwives and doulas will say...babies sure like to be born during this lunar phase! So it made sense for not one, but two clients of mine to go into labor at the height of this full moon! 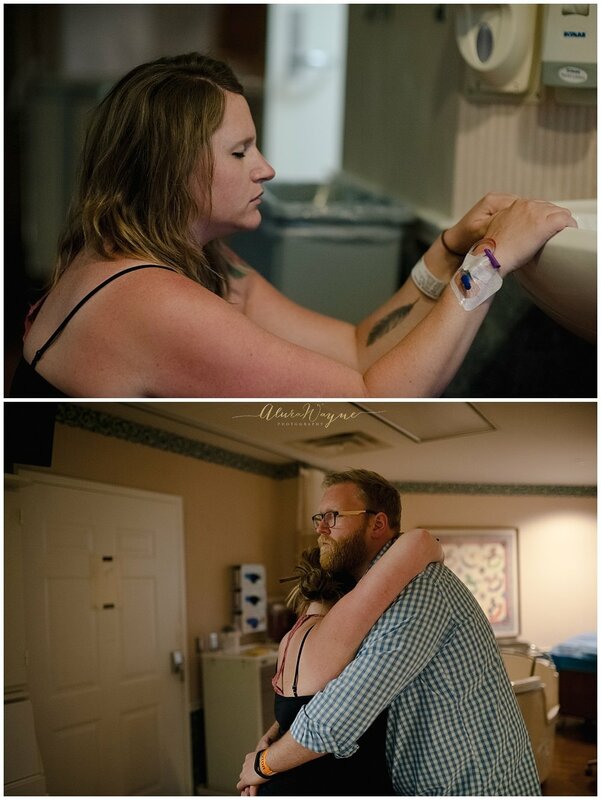 Angela's husband and two doulas were such an amazing support throughout her labor and delivery. Even her doctor felt like family! 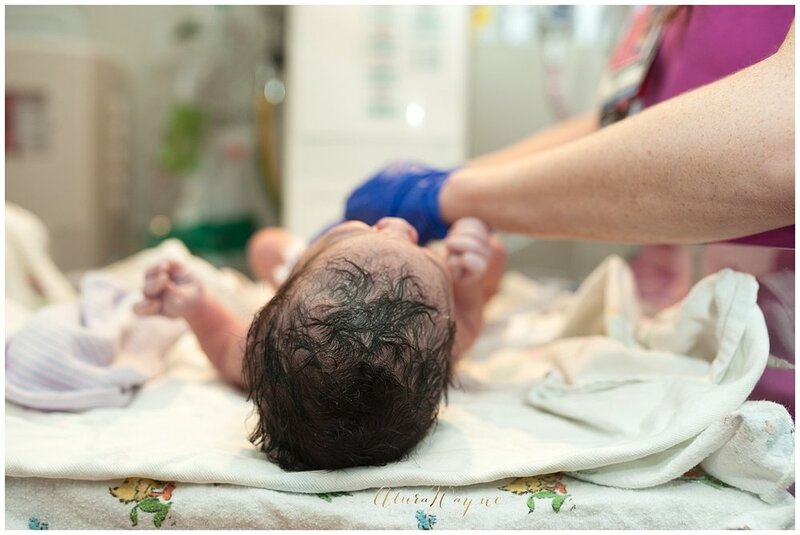 We started out in a dark, quiet, peaceful room and quickly progressed to a room buzzing with excitement and a team to deliver and bring their baby boy into the world. 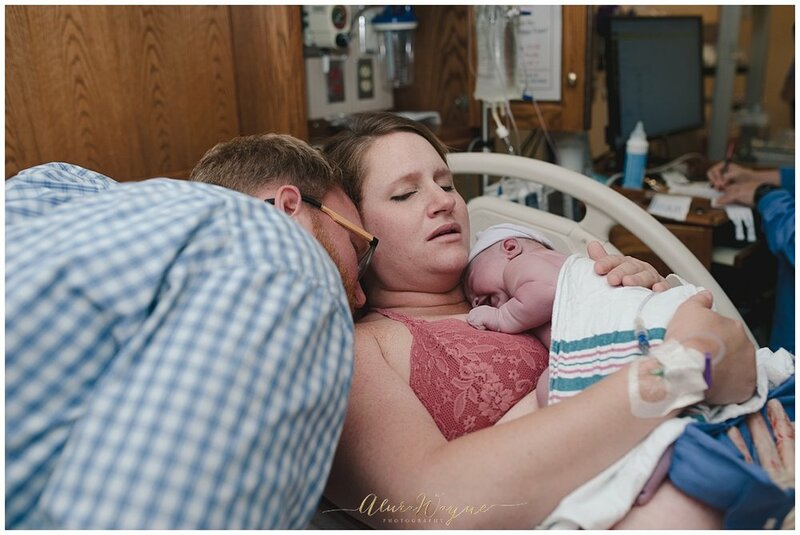 Born at 7 pounds exactly, he was tiny and his lungs were mighty! 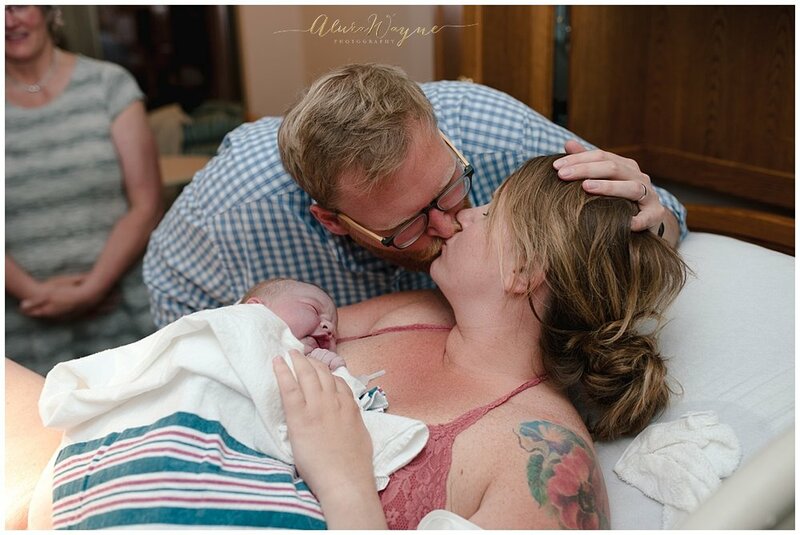 His big sister was absolutely in love when she got to hold him and meet him for the very first time later that day. Her joy for her brother was contagious! !